It's the last Wild About Books Wednesday before Halloween! 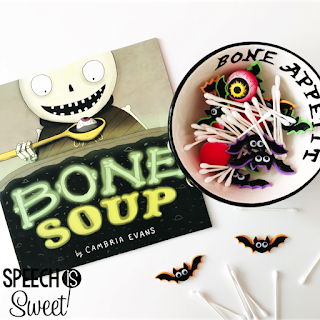 I hope you have been enjoying all of the spooky freebies and fun this month! 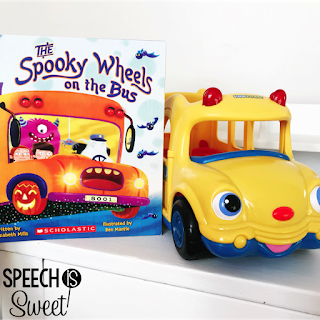 Today, I'll be talking about one more Halloween book for the year! 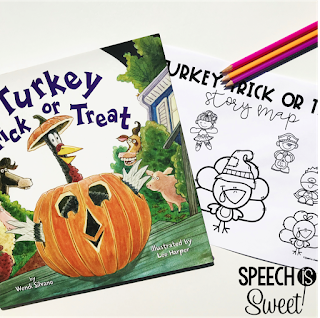 *This post contains Amazon Affiliate links* Your students will love Turkey Trick or Treat by Wendi Silvano! 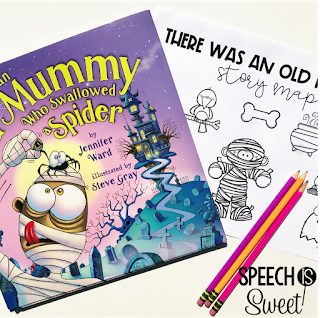 This is such a clever book series! 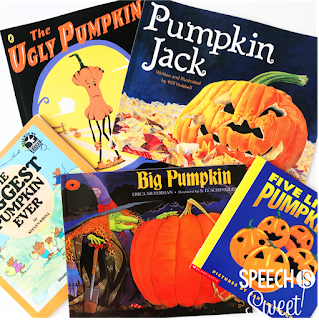 I just love Turkey and his supreme problem ... Read More about Turkey Trick or Treat Freebie!